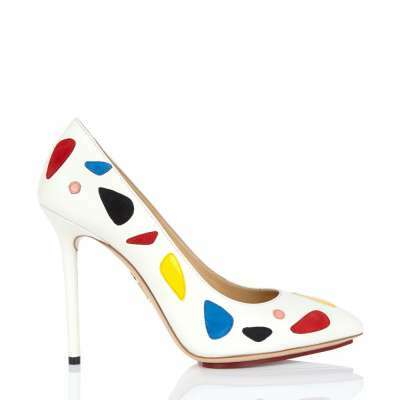 Charlotte Olympia is known for bold design. 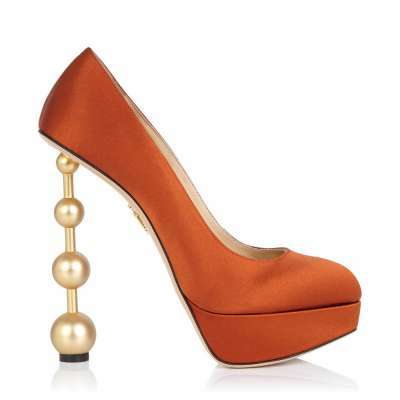 The new pre-fall 2015 high heels collection follows this tradition with nearly two dozen of art-like high heels. 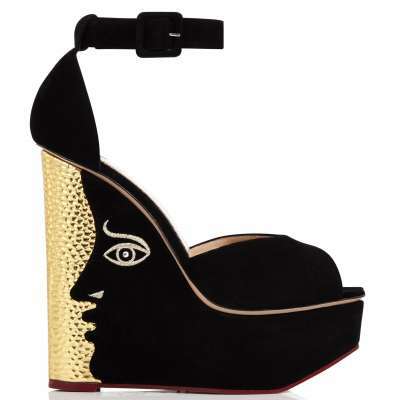 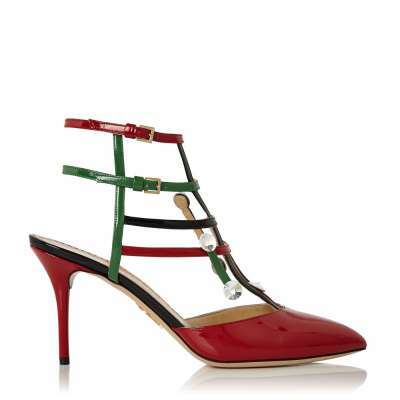 According to Fashionista, the Charlotte Olympia pre-fall 2015 high heels collection is inspired by mid-century art. Actually this is easily visible in all of the shoes Charlotte Olympia has prepared. 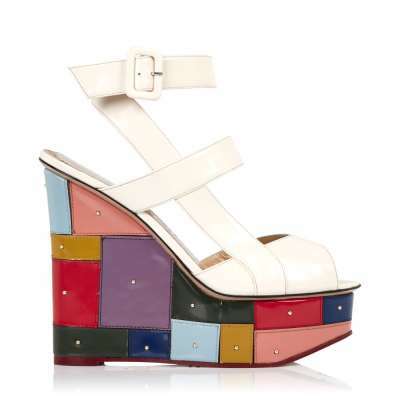 The collection is quite vast and it features flats, wedges, platforms, purses and lots and lots of high heels. The best part is that most heels are thin and high, the way they are meant to be. 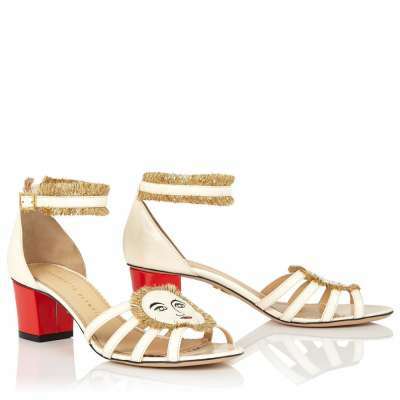 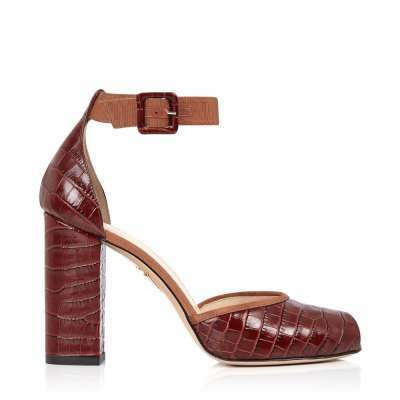 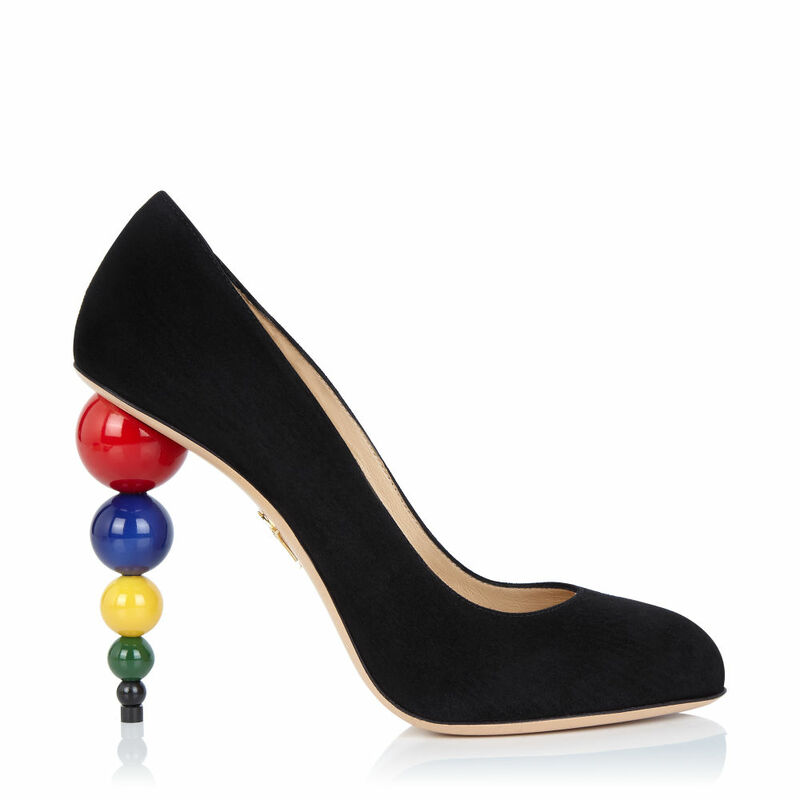 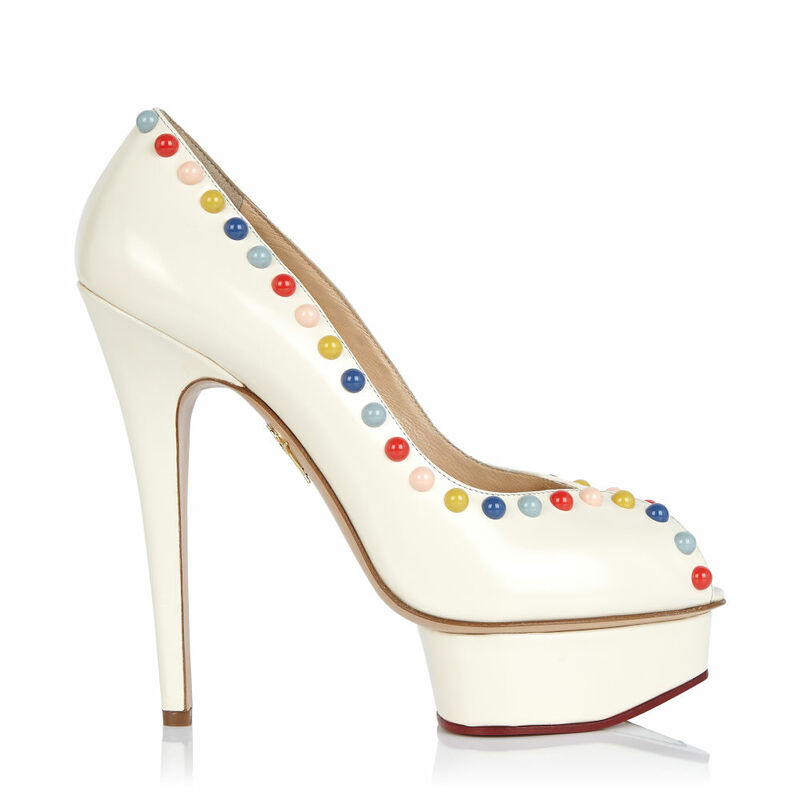 It seems that Charlotte Olympia are not big fans of the chunky heels that were trending this fall. 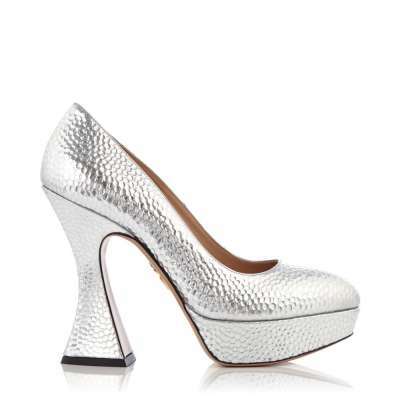 We hope other designers will follow them and will go back to the classic thin heels. 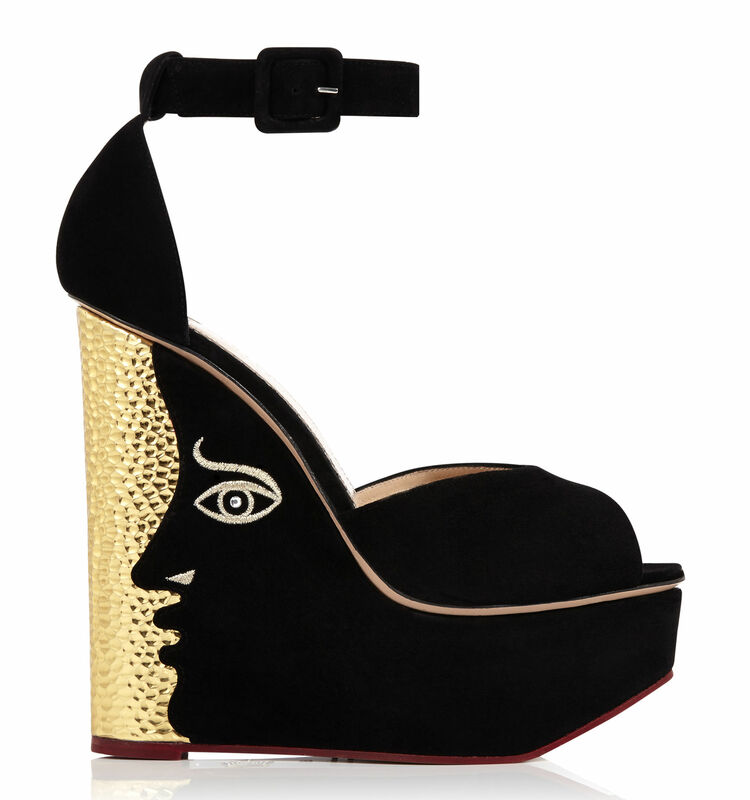 The shoes are quite interesting. 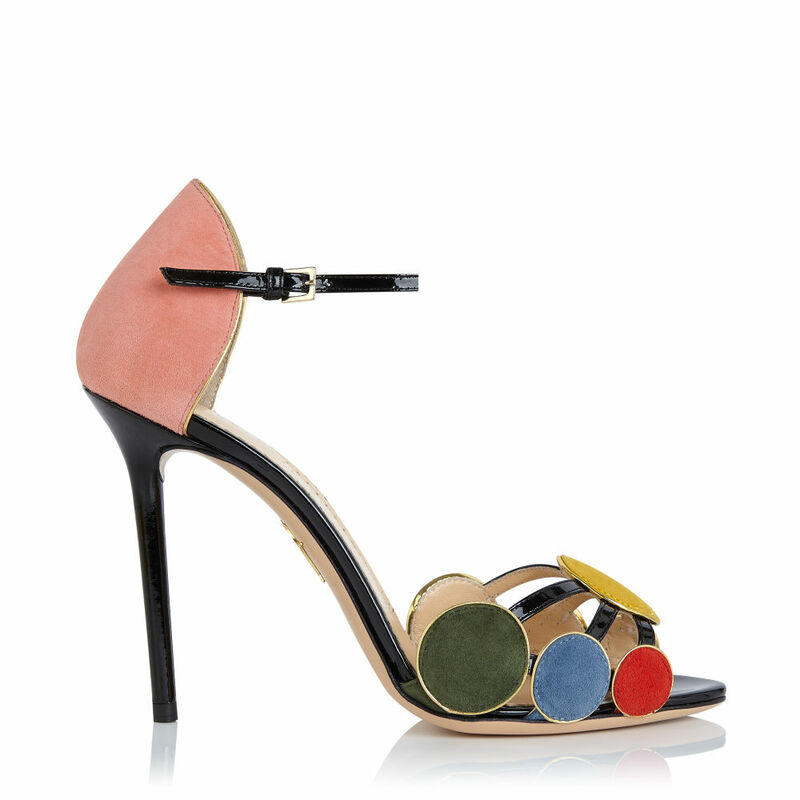 Lets not waste time and check them all out.